Free scan for Chamber Members! Or take advantage of the fleet special. 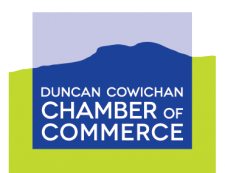 Cowichan Auto Repair rates are already the best in the Cowichan Valley. Plus 15% discount off all parts. This includes our "in-shop" service and our "mobile" service.